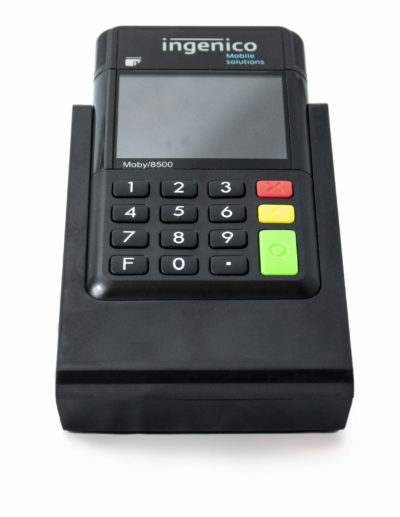 Stay charged and ready for sales transactions. 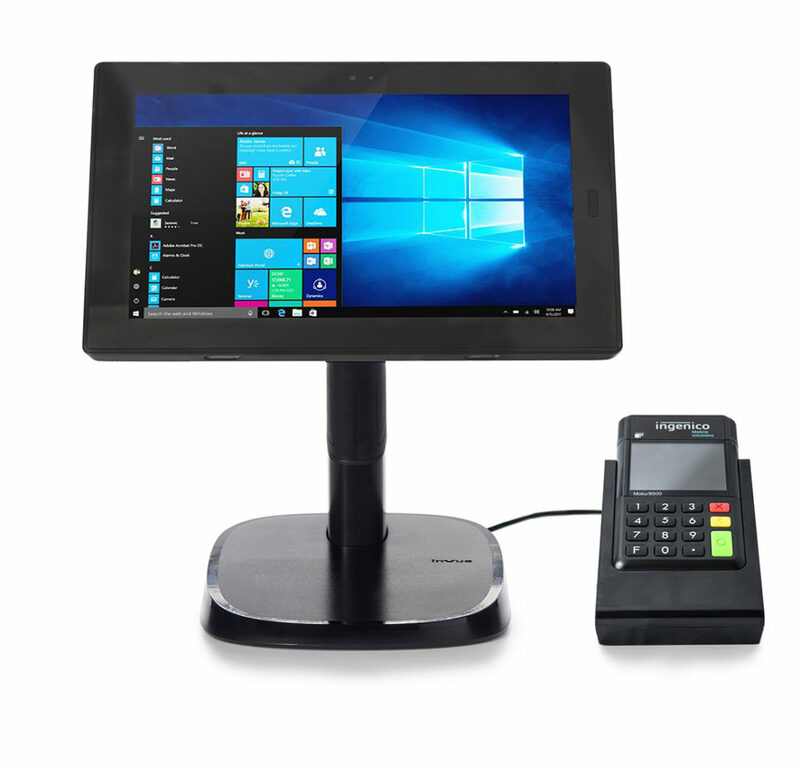 InVue’s multi-function cradles ensure payment devices are always charged and prepared for use. 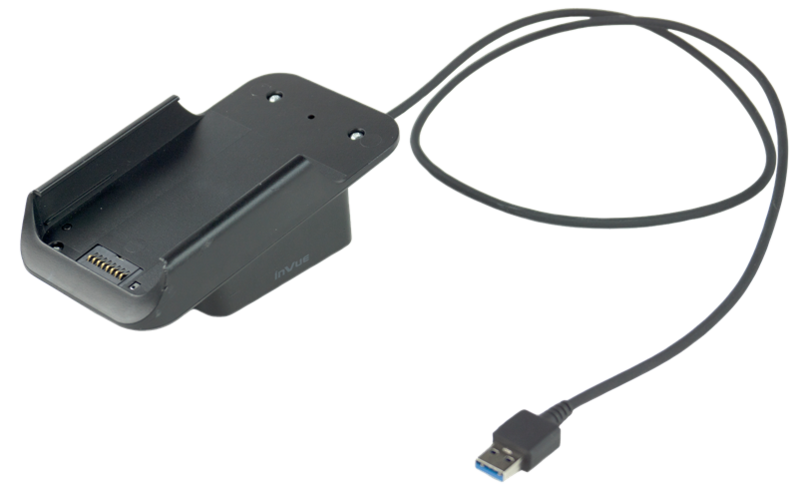 Never miss a sales opportunity. 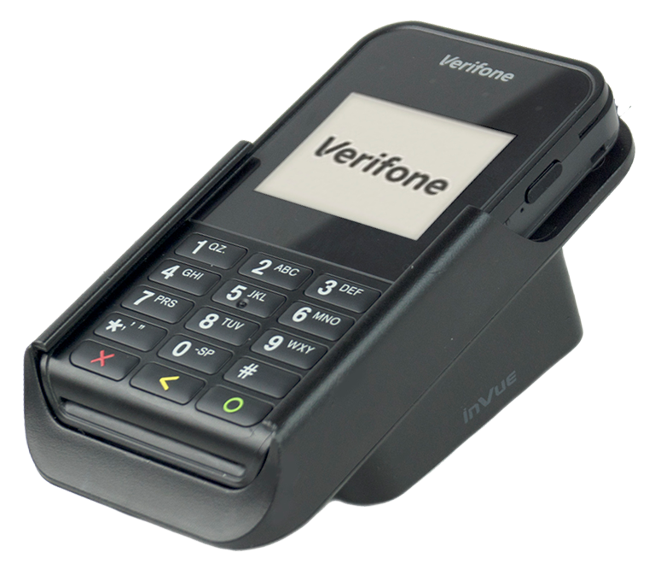 Perfect accessory to keep Verifone e355 payment device charged and ready to use. 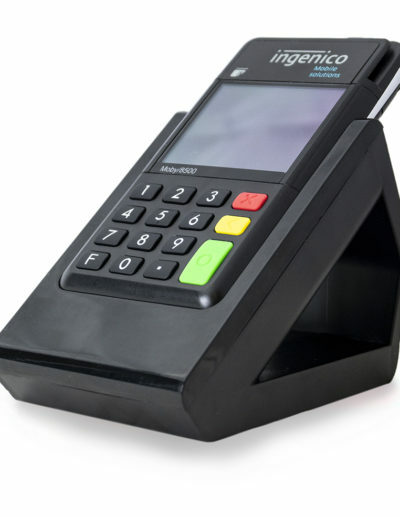 Custom cradle to keep ingenico Moby/8500 payment device charged and ready to use.